Well maintained home in a beautiful neighborhood with many upgrades including marble counter tops and custom cabinets. There are 3 bedrooms including the master suite, 2 1/2 baths and an office downstairs. There is a 4th bedroom and bath plus a loft upstairs. The three car garage has a bonus room above that is perfect for a game or workout room. The walled back yard offers privacy and stunning views of Mt. Elden. This one won’t last. Please, send me more information on this property: MLS# 175673 – $477,000 – 3018 E Mount Elden Drive, Flagstaff, AZ 86004. 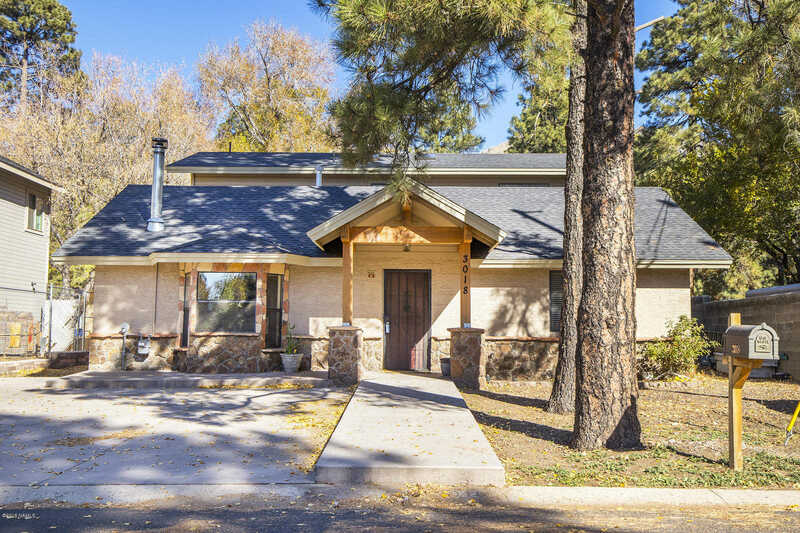 I would like to schedule a showing appointment for this property: MLS# 175673 – $477,000 – 3018 E Mount Elden Drive, Flagstaff, AZ 86004.